SHARE AND LIKE THIS SITE ! 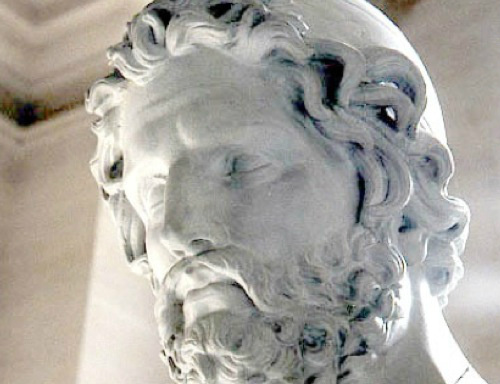 Odysseus4Gifted stands for enlightenment, constructiveness, benevolence, courtesy. HOW DO YOU BECOME A MEMBER? First contact me (see icon 'Contact'). To join Odysseus4Gifted you must provide evidence of an IQ score at or above 140 sd15 or Mensa membership (also see icon 'IQ tests'). The certificate is to be send to me, Eick Sternhagen, by pm (via facebook) or e-mail. In order to exclude trolls and to prevent from test fraud, ID card with photo sent via facebook pm (private message) or e-mail is required. The country and your full name must be identified. The rest, e.g. the ID number, can be blackened. Odysseus4Gifted is a closed internet based group for highly gifted people (IQ 140+ sd 15). For admission to OFFICIAL MEMBERSHIP see 'IQ tests'. Send a certificate of the result by pm. You will then get a certificate by Odysseus4Gifted that confirms your OFFICIAL MEMBERSHIP. It would be nice, if you shared or liked this group. And if you told others that this group exists. Thank you very much, my friends.